Mohanlal is seen playing the Prime Minister of India in the film, while Suriya plays his security officer. 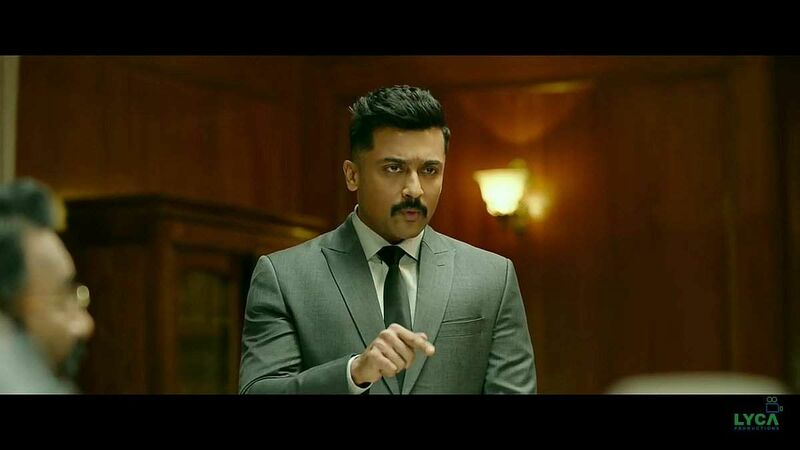 The official teaser of Suriya-starrer Kaappaan is out. Mohanlal is seen playing the Prime Minister of India in the film, while Suriya plays a special agent. Helmed by KV Anand, Kaappaan has an ensemble cast that includes the likes of Arya, Boman Irani, and Samuthirakani. Sayyeshaa plays the female lead. This is the filmmaker’s third project with Suriya after Ayan and Maatraan. Produced by Lyca Productions, the film has music by Harris Jayaraj, cinematography by Abhinandan Ramanujam and editing by Antony. Kaappaan is scheduled for an August release.